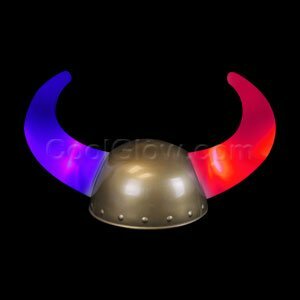 Heave Ho, Heave Ho, become a viking warrior in this mighty LED Viking Helmet. The inside of the hat measures 7.5 inches, and each horn measures 5 inches across and 8 inches tall. The on/off switch on each horn will take you through a series of red and blue flashing LEDs. Batteries are included and installed. Some assembly required. Sold one hat per pack. High quality emoji poop hat. One size fits most. Great for costume party or Halloween.